CAIRO (Reuters) – Egyptians vote this weekend on constitutional changes that will potentially allow President Abdel Fattah al-Sisi to stay in office until 2030 and bolster the role of Egypt’s powerful military. Sisi’s supporters say the changes are necessary to give him more time to complete major development projects and economic reforms. Critics say they concentrate more powers in Sisi’s hands and return Egypt to an unequivocally authoritarian model. 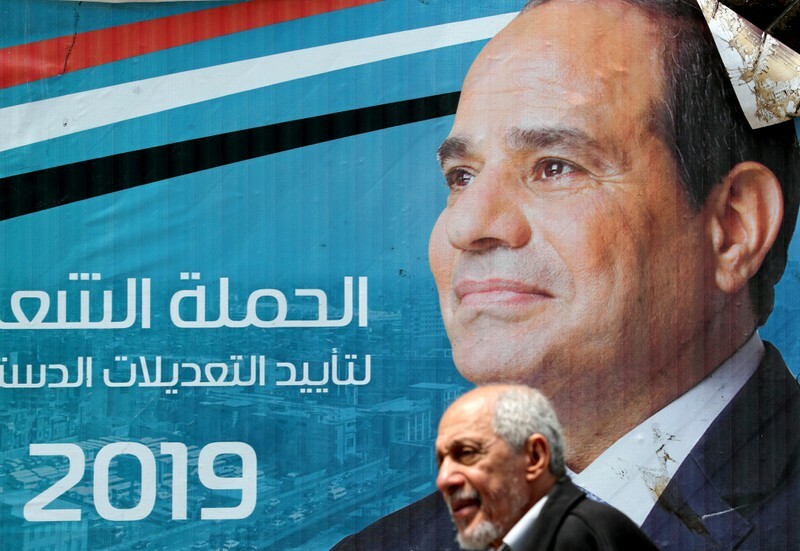 While the changes are widely expected to pass, observers say the size of the turnout will be watched as a test of Sisi’s popularity, which has been dented by economic austerity measures since 2016. 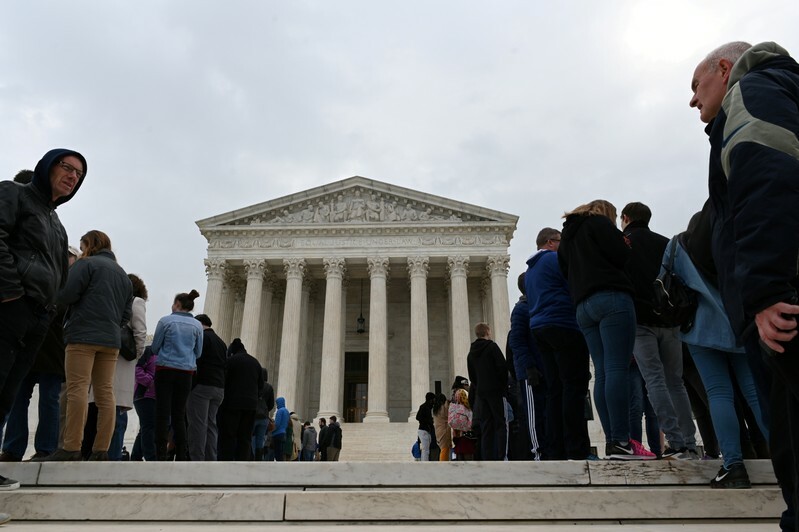 Opponents of the changes complained that they were being rushed through without proper public scrutiny. 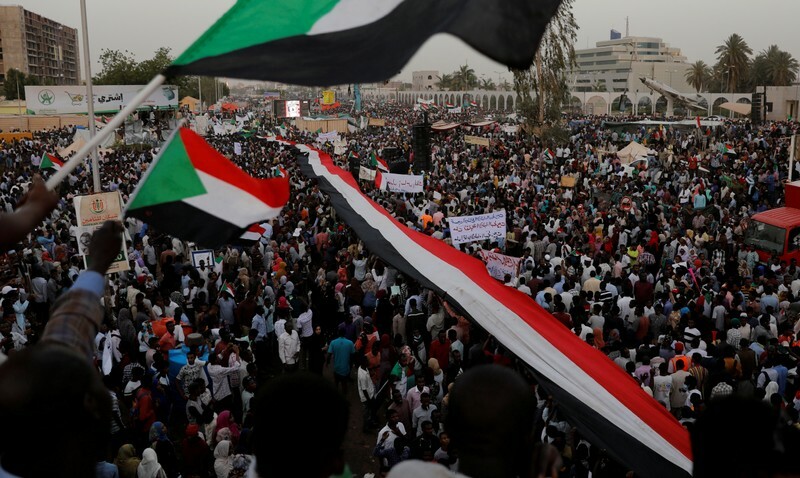 “They are not giving us time to even organize a campaign to ask people to vote no,” said Khaled Dawoud, a member of the opposition Civil Democratic Movement, which has rejected the changes. “This is the final deathblow after all the ambitions we had after the 2011 revolution,” said Dawoud, referring to the uprising that ousted veteran leader Hosni Mubarak. Dawoud said campaigning would take place online due to the lack of time. Egyptian officials have said that Egyptians from all walks of life were given a chance to debate the amendments, and that all views were factored into the final proposals. Banners urging Egyptians to participate in the referendum sprang up in Cairo this month before the final version of the amendments was known or voted on by parliament. Some of the signs encourage people to vote yes. “Vote? Vote for what?” asked a horse carriage driver sitting at a cafe in a working class Cairo neighborhood. Sisi came to power after spearheading, as defense minister, the removal of the Muslim Brotherhood’s Mohamed Mursi as president in 2013, and winning election a year later. He was elected to a second four-year term last year. “This has grave implications for prospects of democracy in Egypt in the medium term and makes it difficult for alternative political voices to contest power in the long term,” she said in an emailed comment to Reuters. Sunspots are patches of darkness on the Sun which are caused by an underlying magnetism beneath the surface. A solar storm occurs when that magnetism bubbles up and is released in the form of solar flares, which spew cosmic particles into space. Earth is in the path of these particles, so we can expect an exceptional aural display at the poles soon! Auroras are caused when solar particles hit the atmosphere. These include the northern lights, or aurora borealis and southern lights, or aurora australis. Both are expected to put on incredible shows thanks to this solar storm. The light show will appear when the magnetosphere gets bombarded by solar winds and that layer of the atmosphere deflects the particles. Solar particles have been responsible for power grid failures and disruption in communications systems on Earth when they’ve been strong enough. A surge of particles can lead to high currents in the magnetosphere, which can cause a higher than normal level of electricity in power lines. The results could be devastating, especially considering Earth’s magnetic field is weakening. Eventually, as a solar storm could cause electrical transformers and power stations blowouts and a loss of power. Solar storms can also affect satellites in orbit, potentially leading to a lack of GPS navigation, mobile phone signals, and satellite TV. The weakening magnetic field could have apocalyptic implications for all of us. 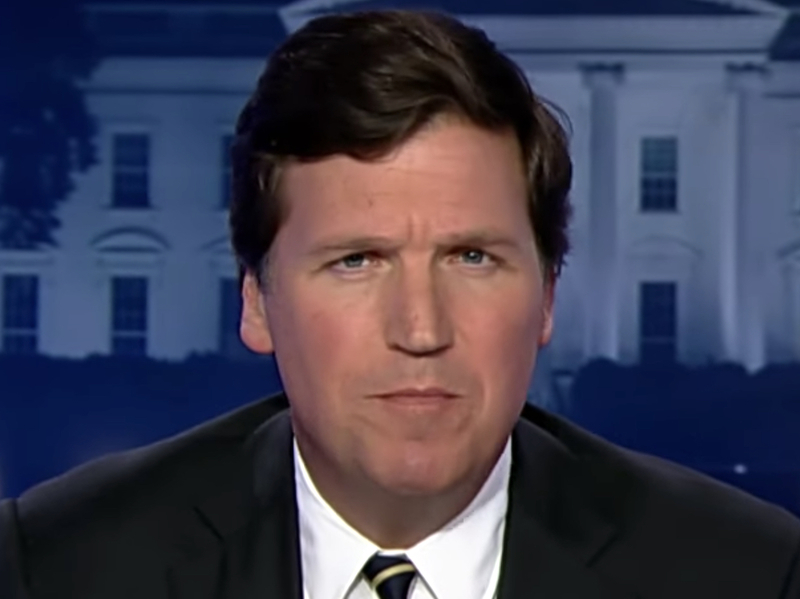 Increased cancer rates will occur and there will be increasingly dangerous outcomes of fairly minor solar storms such as the one expected on Monday. KINSHASA (Reuters) – An appeals court has overturned a conviction of exiled Congolese opposition leader Moise Katumbi for real estate fraud, ruling that the trial court had been pressured by former President Joseph Kabila’s government, Katumbi’s lawyer said on Friday. Katumbi, the former governor of Democratic Republic of Congo’s copper-mining Katanga region, was sentenced in absentia to three years in prison in June 2016, shortly after defecting from Kabila’s ruling party and announcing he would run for president later that year. He had fled Congo the previous month in the face of separate charges that he had hired mercenaries and was plotting against the government. Katumbi denied all the charges, which he said were aimed at keeping him from running to replace Kabila, who was due to step down in December 2016 after 16 years in power. Kabila denied that. 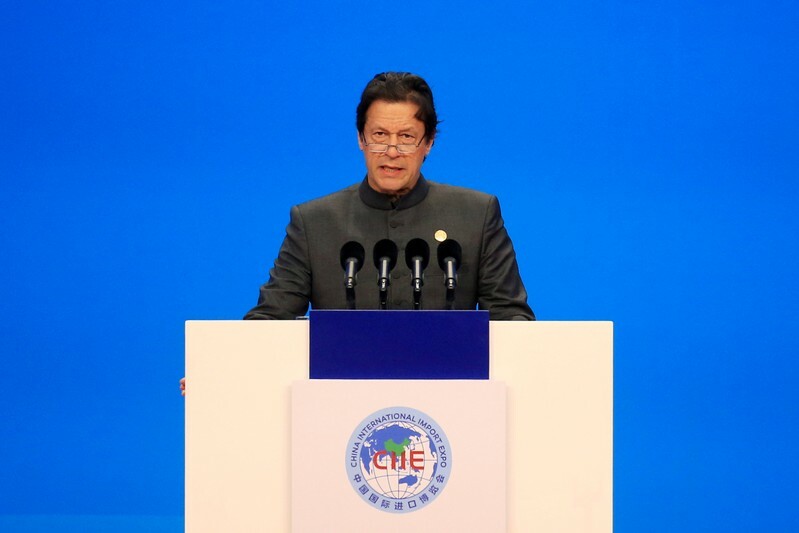 His government ultimately delayed the election by two years before he finally stepped down this January, replaced by opposition leader Felix Tshisekedi, who was declared the winner of a Dec. 30 vote. The appeals court’s ruling, issued on Wednesday, accepted the claims of one of the trial judges, Chantal Ramazani, that the verdict had been issued under duress by the government. Ramazani went into hiding after making the accusations. Katumbi’s lawyer, Joseph Mukendi, told Reuters on Friday that Katumbi could return to Congo now to defend himself in the mercenaries case, which has not yet been tried. Katumbi was blocked from re-entering the country last year to file his candidacy for the presidential election — a race polls showed him leading. He ended up backing opposition leader Martin Fayulu instead. Fayulu finished second to Tshisekedi, although multiple sources told Reuters the results were rigged in favor of Tshisekedi, who was seen by Kabila as less of a threat to the outgoing administration’s interests. 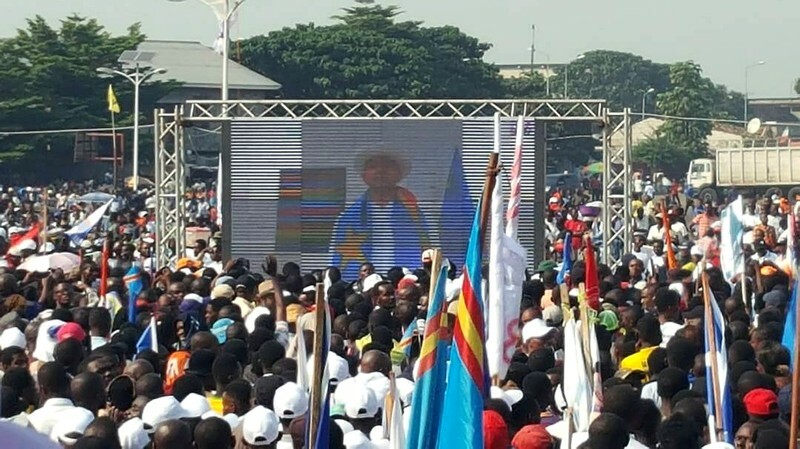 Kabila and Tshisekedi’s camps deny the vote was rigged. 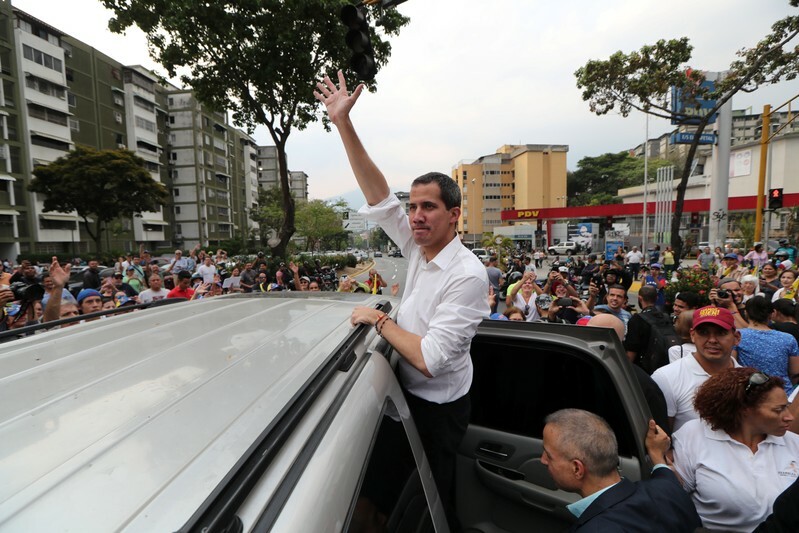 CARACAS (Reuters) – Venezuelan opposition leader Juan Guaido on Friday called on supporters to take to the streets on May 1 for what he called “the largest march in the history” of the South American country to keep the pressure on President Nicolas Maduro to leave power. Guaido has been recognized by the United States and most Western nations as the South American country’s rightful leader. 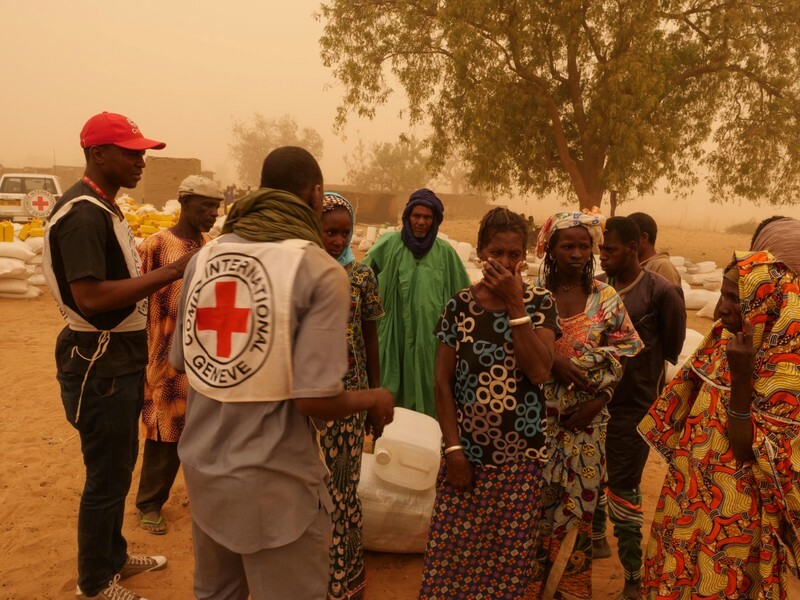 The oil-rich country is in a sixth year of recession, marked by hyperinflation and shortages of basic goods that have prompted more than three million to emigrate. Maduro calls Guaido a U.S. puppet seeking to oust him in a coup and blames the country’s economic woes on a U.S.-led “economic war.” His ruling socialist party has frequently responded to Guaido’s calls for protests over the past few months with simultaneous marches of their own. Guaido did not specify the final destination of the May 1 demonstration. But some in attendance on Friday called out suggestions that they march on the Miraflores presidential palace. Despite Guaido’s offers of amnesty to members of the military who facilitate a transition, Maduro remains in control of the armed forces and the day-to-day functions of government. Supporters of Serbian President Aleksandar Vucic burn flare as they wait for his arrival for his campaign rally “The Future of Serbia” in front of the Parliament Building in Belgrade, Serbia, April 19, 2019. REUTERS/Marko Djurica. The Banner reads: “The future of Serbia”. BELGRADE (Reuters) – Thousands of people from all over Serbia flocked to Belgrade’s city center on Friday in a show of support for President Aleksandar Vucic, who has faced five months of opposition protests. In a lengthy speech to the rally, Vucic called for a dialogue with the opposition, adding, “But we are not going to take any ultimatums”. 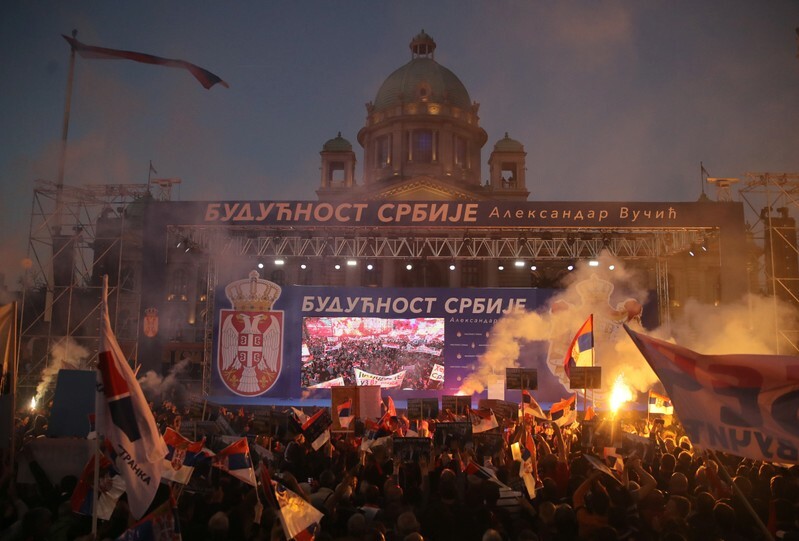 The crowd, rallied by a band of drummers, waved with signal flares and Serbian flags, chanting “Aco (Aleksandar abbreviated) the Serb” as Vucic took the stage in front of the country’s parliament building. “We have no man better suited to lead us than Vucic, he is the savior of Serbia,” said Nevenka, 28, a waitress from the southern city of Nis who gave only her first name. Vucic, an ultranationalist during the Balkan wars in the 1990s, embraced European values before coming to power in 2012. In coalition with the Socialists of Foreign Minister Ivica Dacic he controls 160 deputies in the 250-seat parliament. The opposition, which started weekly protests in December, accuses him of stifling media freedoms and turning a blind eye to corruption and what they call the “criminal activities” of his close associates including his brother. Vucic strongly denies the allegations. “Today is the day for our Serbia,” Vucic told the crowd. SEEKING SUPPORT FOR KOSOVO DEAL? Some analysts said Friday’s rally, a grand finale of Vucic’s “The Future of Serbia” campaign, was an attempt to cement popular support ahead of a long-awaited landmark deal with Kosovo, Serbia’s former southern province. Predominantly ethnic Albanian Kosovo declared independence in 2008, almost a decade after a bloody war there. It won recognition from the United States and most EU countries, but not from Serbia or its big power patron Russia, and relations between Belgrade and Kosovo remain tense. A binding agreement on normalisation of ties is a precondition for both countries to join the European Union. Vucic said in an interview last month that failure to revive talks between Serbia and Kosovo on normalising relations could destabilize the Western Balkan region, which is still recovering from the wars of the 1990s. Vucic is due to meet the presidents of China and Russia, Xi Jinping and Vladimir Putin in Beijing next week and a week later he is expected to meet the leaders of Germany and France, Angela Merkel and Emmanuel Macron. Local media have reported that Kosovo will be the main topic of the talks. Vucic is maintaining a delicate balancing act between Serbia’s EU aspirations and close ties with Russia and China. Many Serbs remain opposed to his rule. Dragana, a nurse from central Serbia, said she did not come to Friday’s rally voluntarily. “I had a choice, to decline and lose my job in the (state) hospital, or to be here,” said Dragana, who declined to give her last name.